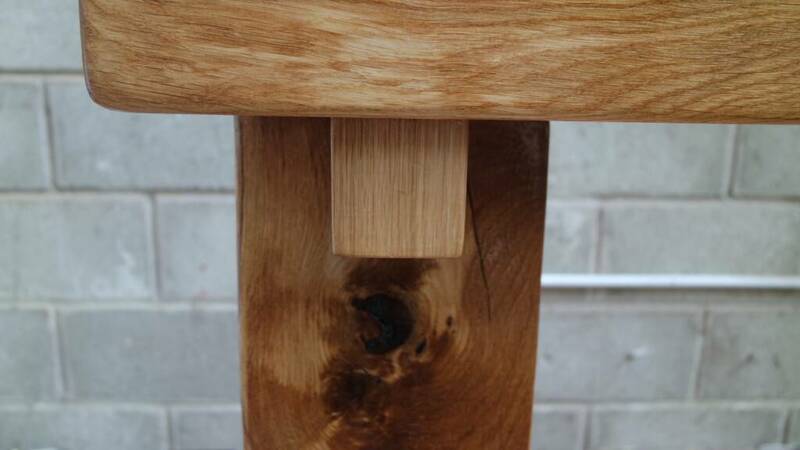 We always love working with oak, it has fantastic character and is great to work with. 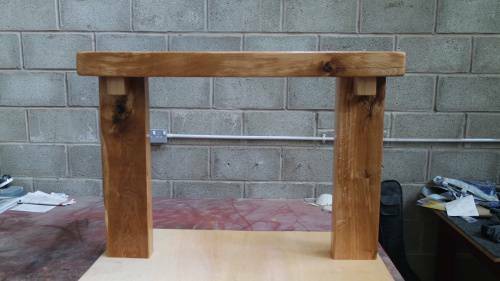 A customer contacted us after seeing some of our recent projects working with oak sleepers and asked up to work a rustic/modern look fire surrounds for a property in Skipton. 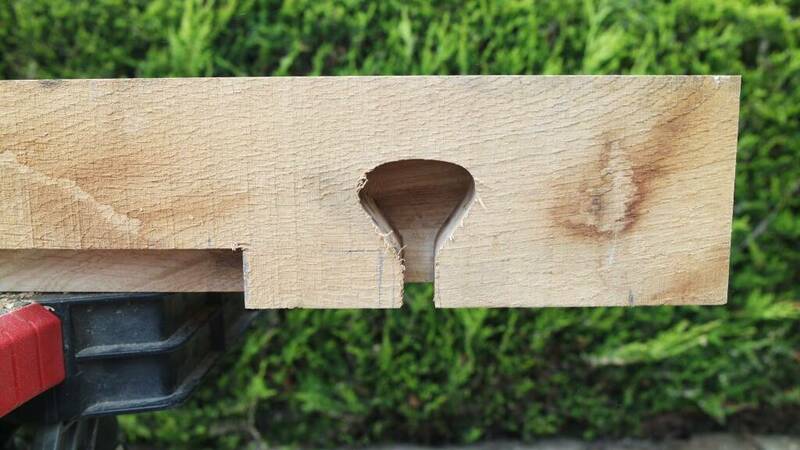 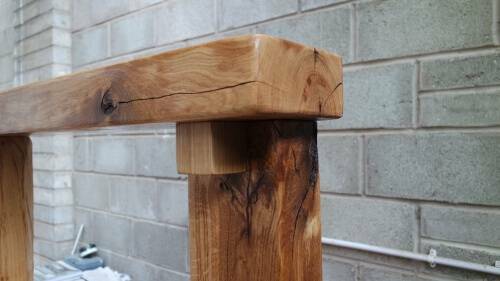 This design is quite simple as we like to let the detail for the oak sleepers do the talking. 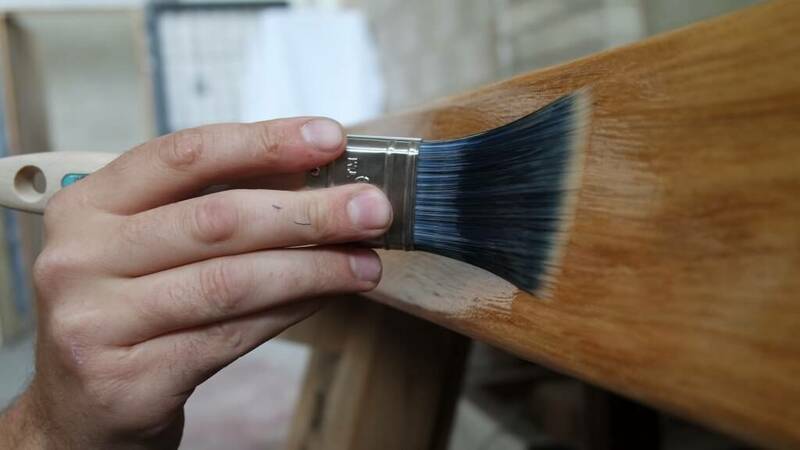 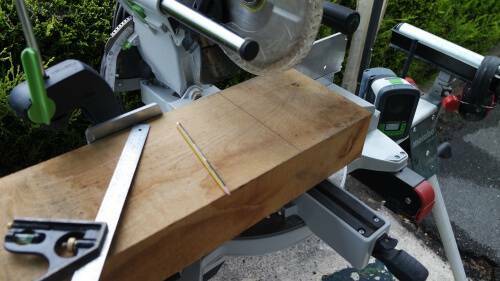 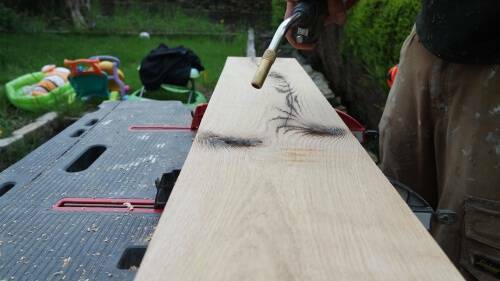 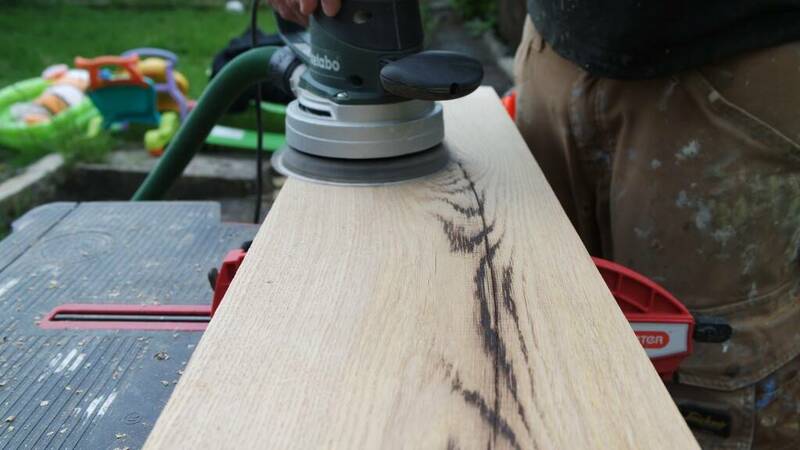 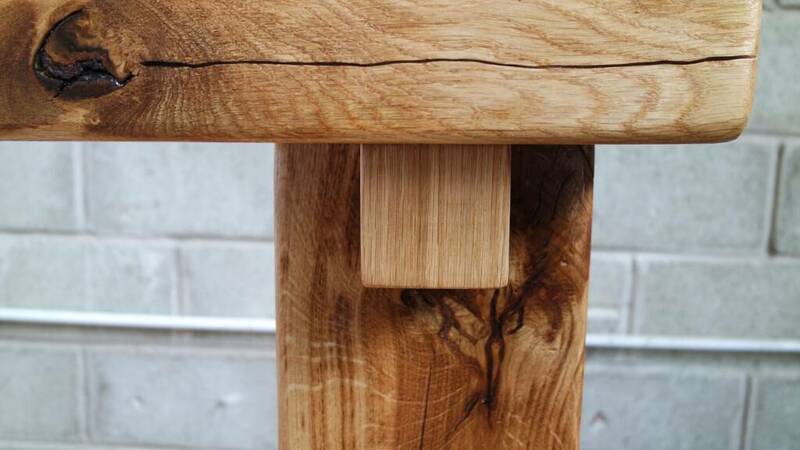 Once cut to length, Planed, bunt and sanded we only use the ono oil to finish the oak for a natural finish. 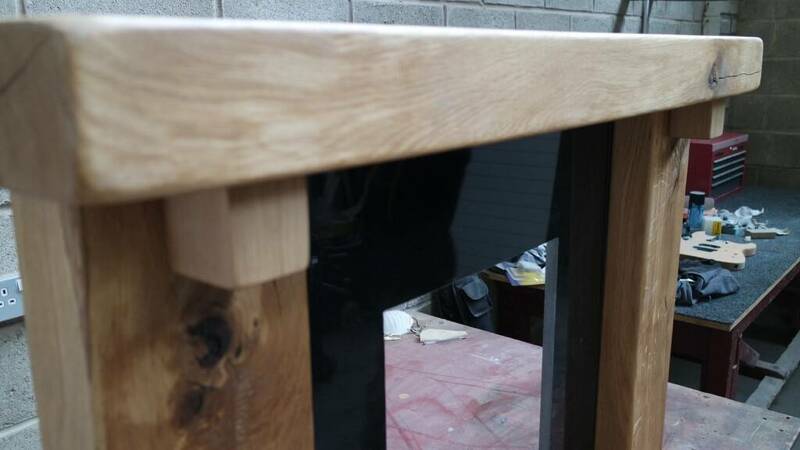 The rear of the sleeper is rebated and a black granite insert was cut to keep with the modern twist. 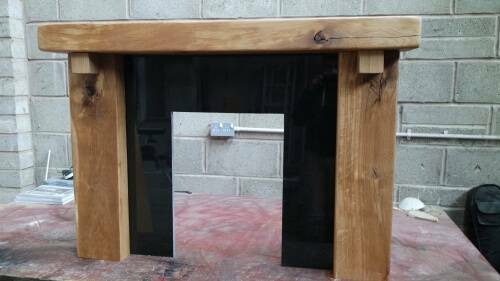 It is extremely heavy and will be fitted with a gas fire buy our plumber fixed with secret fixings. 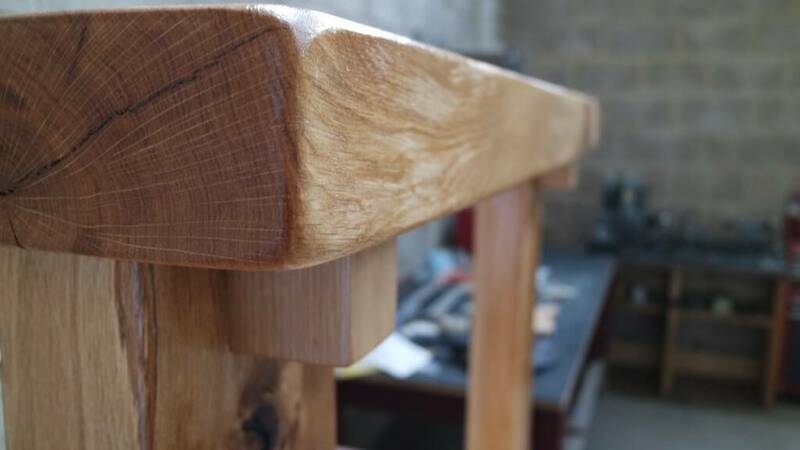 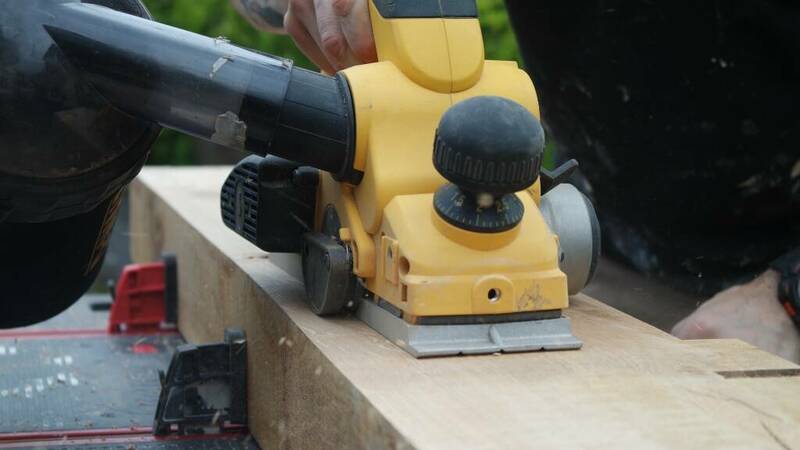 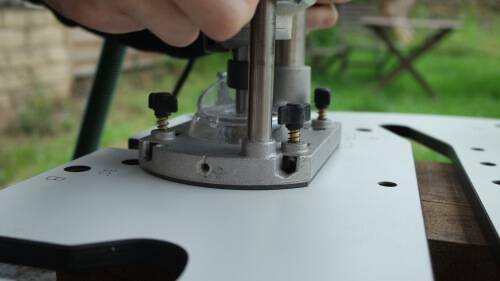 If you have a joinery commission then head over to our contacts page and drop us a message. 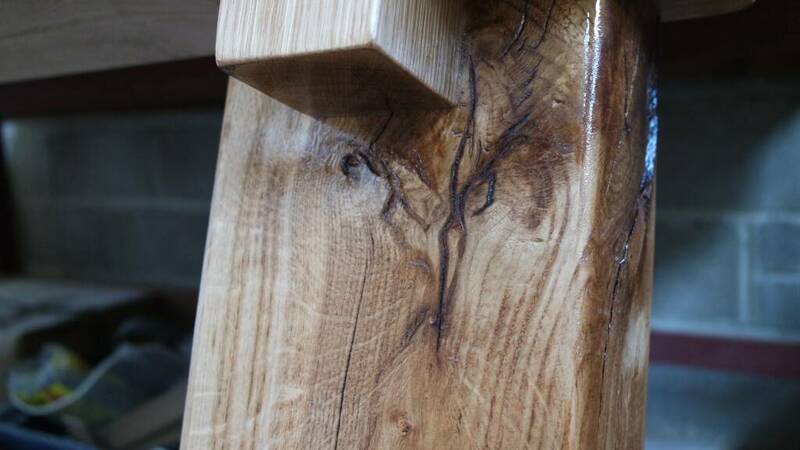 Take a look through our recent work and you can see some more of our commissions.